The Scorpions Youth Volleyball Club is pleased to announce that Kelsey Caza and Amy Cureton have been named to attend the Ontario High Performance Camp. WireService.ca Press Release (06/16/2015) Cambridge, ON - The Scorpions Youth Volleyball Club Inc. from Cambridge Ontario has over one thousand youth in their beach and indoor programs. It is estimated that the Scorpions Club will have approximately five hundred youth in their indoor programs in the fall. 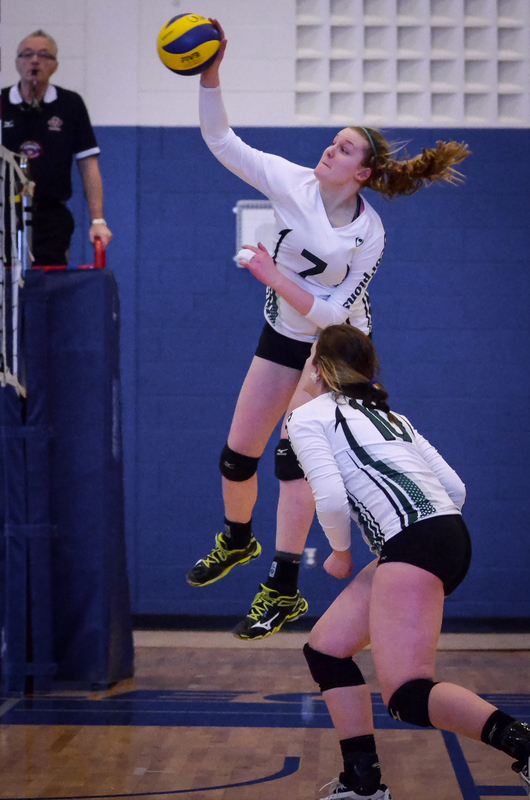 18U Kelsey Caza and 17U Amy Cureton, who both play the middle position, were picked to attend the High Speed Performance Camp after a successful tryout held May 30th at Durham College. The High Performance Camp (HPC) will consist of approximately 48 athletes per gender/age training from June 27th-July 1st, 2015 at Nipissing University. 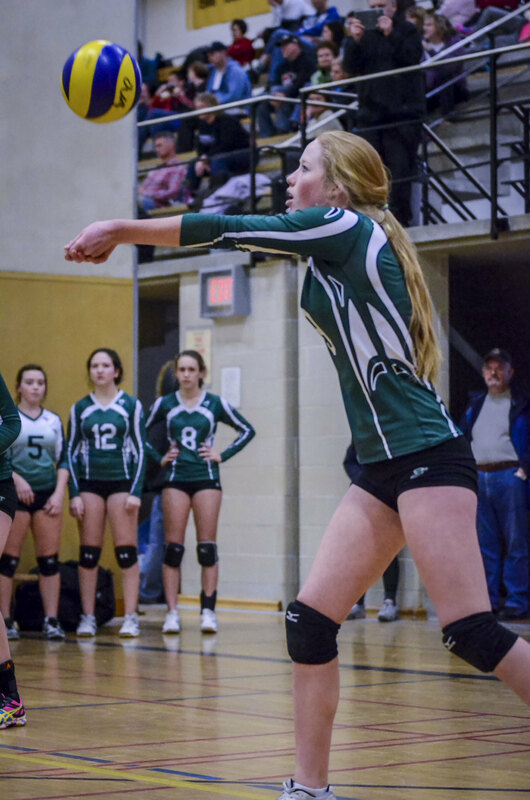 Athletes will develop both physically from intensive on-court training, and mentally through scheduled classroom sessions covering the various aspects of what it takes to be a high performance athlete in volleyball. 24 athletes from the HPC and will be picked to represent Team Ontario and attend their training camp at Brock University starting July 1st. For a high resolution photo of Kelsey Caza CLICK HERE. For a high resolution photo of Amy Cureton CLICK HERE.